Or rather sneaks past photographers! Yuck Dave Clark smokes. 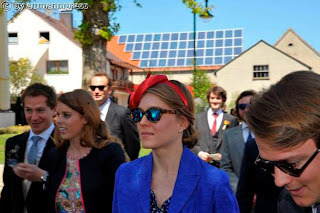 Princess Beatrice of York, elder daughter of the Duke of York and Sarah, Duchess of York, was one of the guests at the wedding of Prince Carl-Albrecht of Sayn-Wittgenstein-Berleburg and Camilla Gräfin Schenk von Stauffenberg, at Kessel, Germany. She was accompanied by her long time boyfriend, Dave Clark. Thanks to the Jochen Aumann, the photographer, who allowed me to use this photograph! 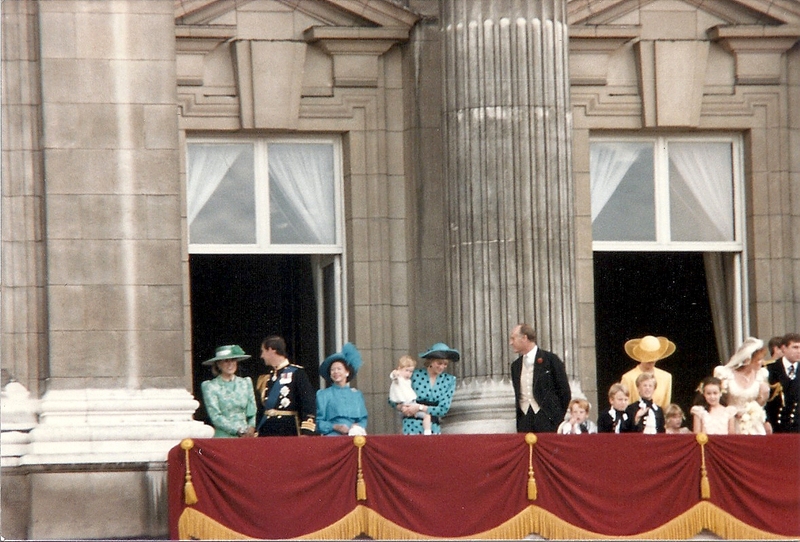 Marlene, would Beatrice have been invited to the wedding to give it a touch of British royalty? And, would there be any blood relationship between her and/or the bride and groom? Camillla worked in finance in London where she got to know Beatrice!